In a Mine! In a Mine! Where a million diamonds shine! The most magical part of Magic Kingdom is located directly behind Cinderella’s Castle in Fantasyland. Fantasyland is broken down into three distinctly unique sections: Enchanted Forest, Storybook Circus, and original Fantasyland. 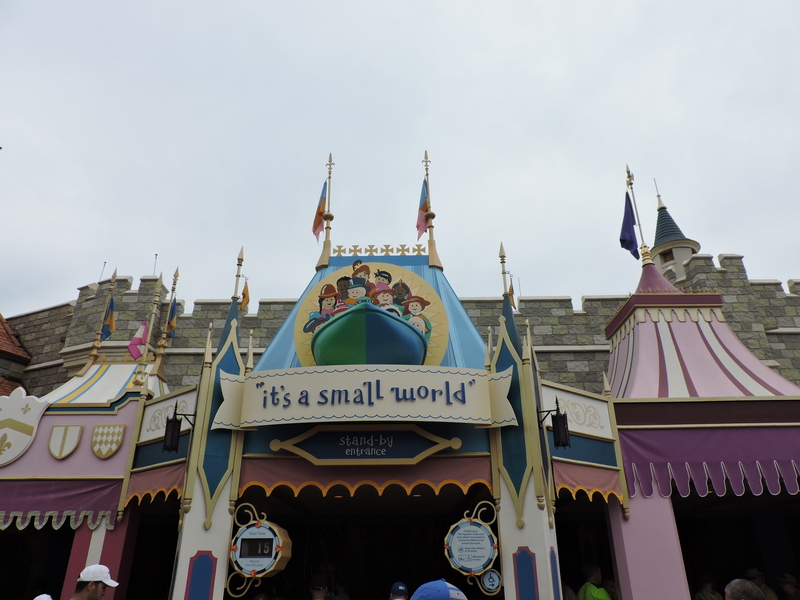 Within original Fantasyland, you will find some of the most popular attractions at Magic Kingdom including: The Many Adventures of Winnie the Pooh, Peter Pan’s Flight, it’s a small world, and Princess Fairytale Hall. Also found within original Fantasyland are the Tangled Restrooms, located by Peter Pan’s Flight and it’s a small world. See if you can locate Pascal while you are over there! 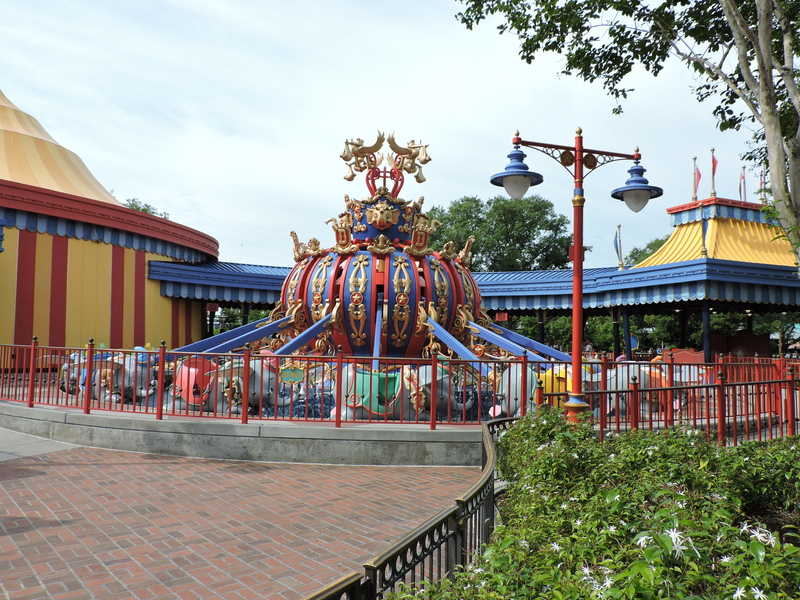 Storybook Circus is the most preschool friendly area in all of Magic Kingdom, it is home to Dumbo, Casey Jr., the Barnstormer, Big Top Souvenirs, and Pete’s Sideshow. At Pete’s Sideshow, you can meet Donald Duck and Goofy, dressed in their most daring outfits or you can meet Minnie Mouse and Daisy Duck, dressed in their best circus sideshow attire. Storybook Circus is also home to the third stop on the Walt Disney World Railroad. 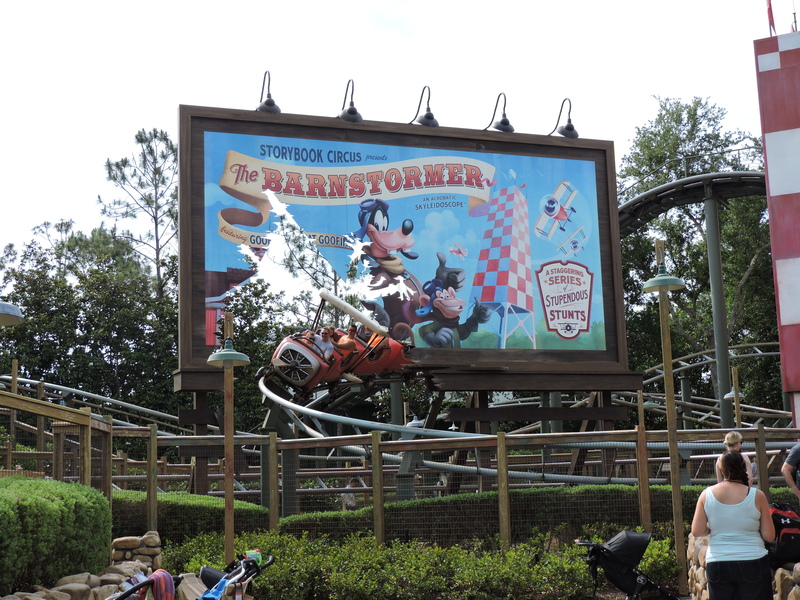 Climb abroad here for a quick ride back to Main Street, U.S.A. or over to Frontierland. 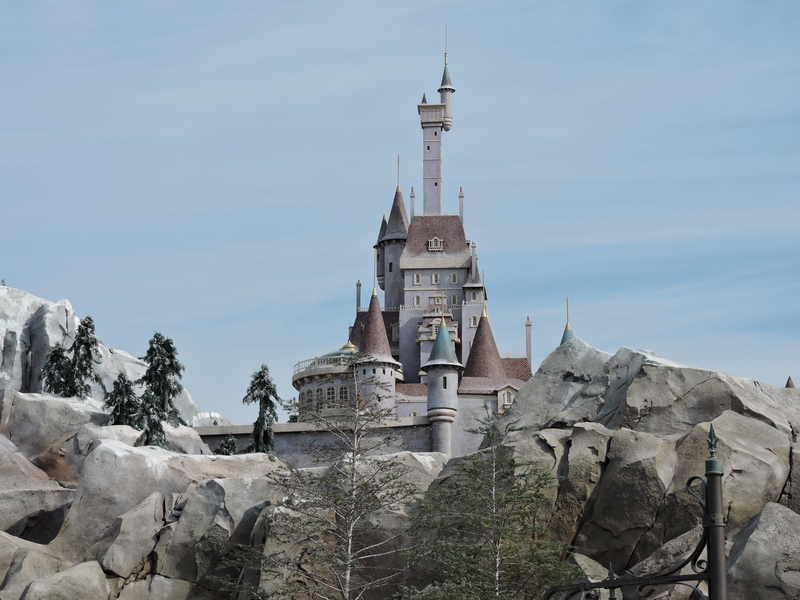 The Enchanted Forest is home to Beast’s Castle, Ariel’s Grotto, and Seven Dwarfs Mine Train. 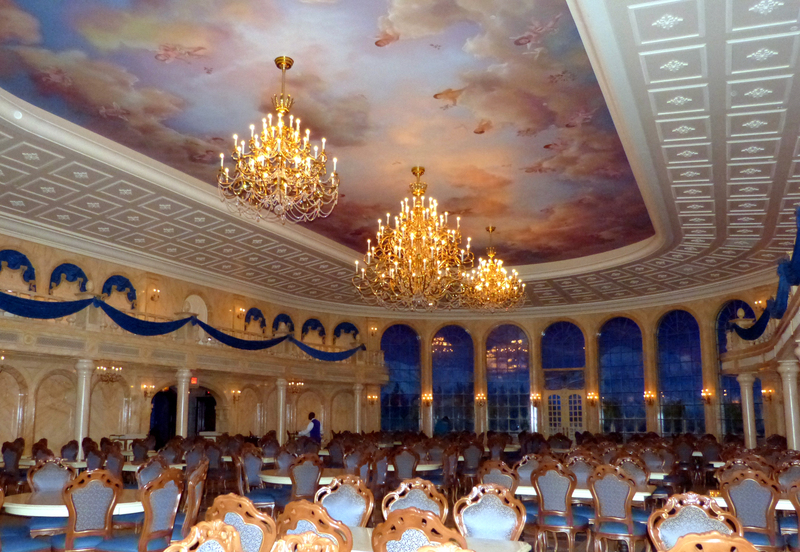 The most popular resident at Beast’s Castle is one of the hardest reservations to get at Walt Disney World, Be Our Guest. Within this area is also where you can find Gaston’s Tavern, and the interactive attraction, Enchanted Tales with Belle. 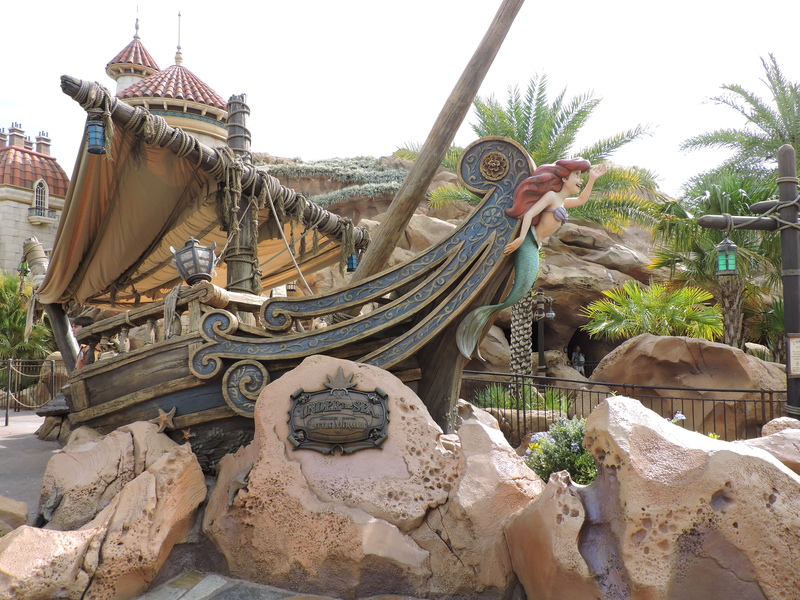 Moving toward Storybook Circus, you will encounter the Little Mermaid section of Fantasyland which is home to Under the Sea – Journey of the Little Mermaid and Ariel’s Grotto, where you can meet the mermaid herself! 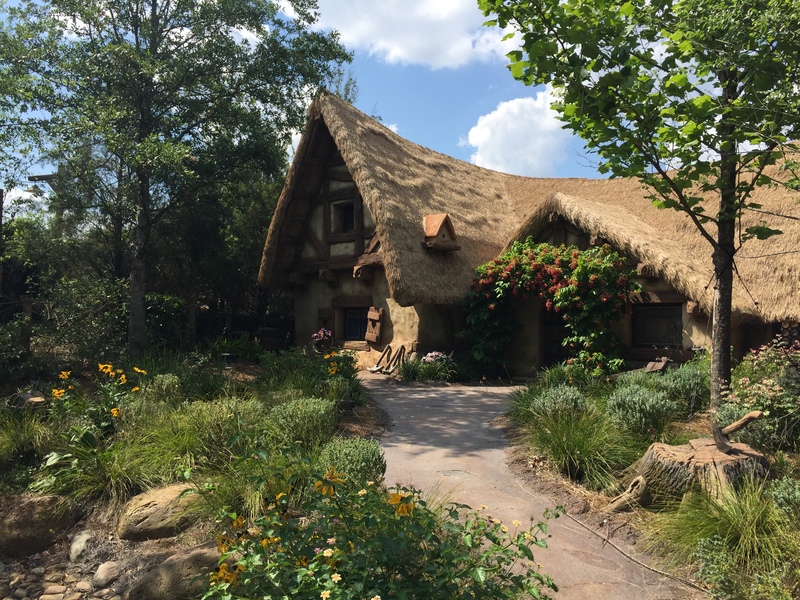 Last, but most certainly not least, Fantasyland is home to the most popular attraction in all of Walt Disney World – Seven Dwarfs Mine Train. Be sure to get a FastPass+ for this attraction, or else be ready to get there right at rope drop unless you want a long wait ahead of you! Tip: If you are trying to snag a FastPass+ reservation for Seven Dwarfs Mine Train, go to one of the later dates of your trip to see if you can get it then. Most people start from their first day and work forward, but if you start later and move backwards, you should be able to get one!